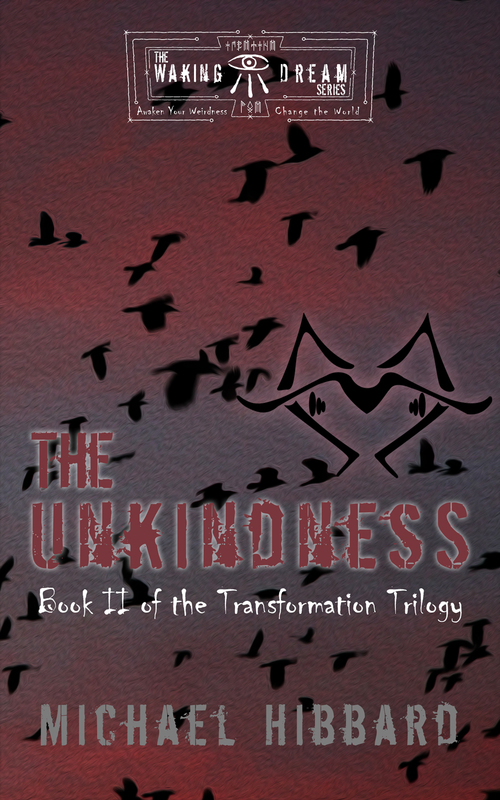 I am happy to announce that I am on schedule for releasing Waking Dream: The Unkindness Book II in the Transformation Trilogy. This is the cover I have designed and I am feeling very good about it. The Unkindness picks up where Devlin left off, only a few short weeks after the calamity on Halloween Night. More information to come as we get closer to the release date, but the identity of the Immortal behind the insidious plot set in motion in Devlin will be revealed. And the world as we know it, will be forever changed. Auber and the Dreamers of Devlin will gain new allies, and foes, as they rush to uncover the secrets of their nemesis, and trying desperately to arrest control of the Black Heart, before it is too late. In the mean time, you can read my serial story, Lost Haven, which takes place between Book I and Book II. And of course, Immortal Memories gives the fans a deeper insight into the lives of the Immortals you met in the first book.